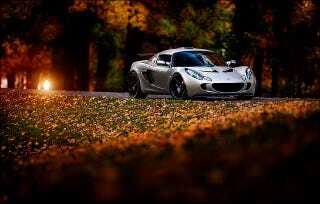 If you want to post anything in celebration, I like Lotus Exiges and pretty ladies. NSFW is ok in my book. I'm also a fan of all things Mclaren, Pagani, and Koenigsegg. What Magical Beast Could I Have Possibly Seen? A simple question in response to the FP? Help me OPPO! You&apos;re my only hope!